Woo hoo! 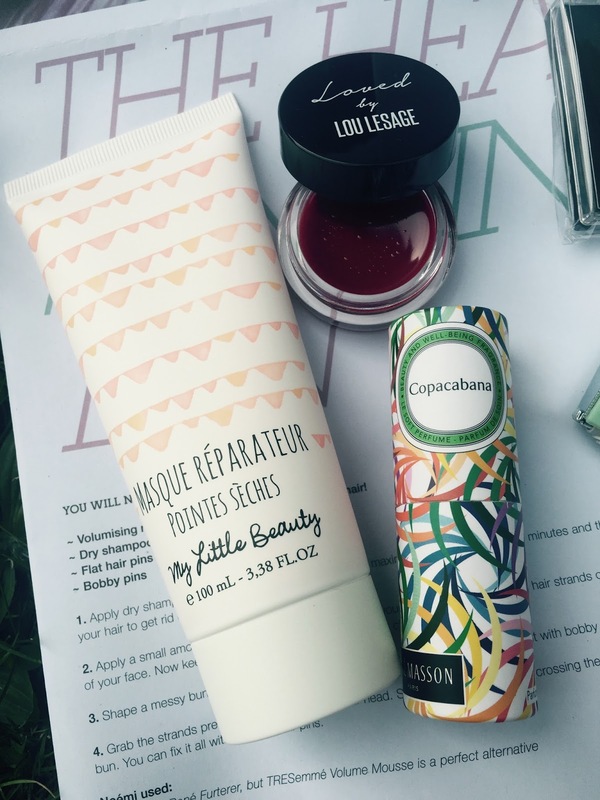 It’s time of the month again to share with you the latest My Little Box. 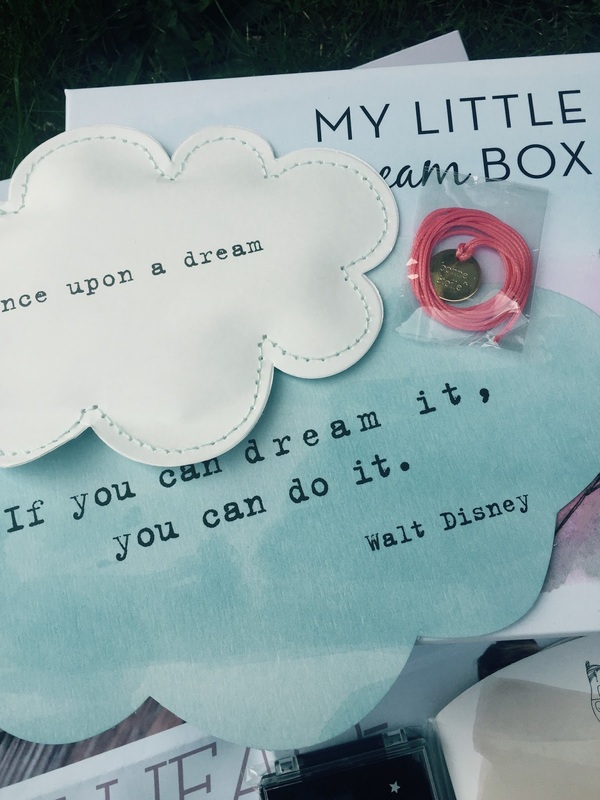 The theme of April is about daydreaming… Could be just no purpose daydreaming… or it could be daydreaming our dream life and we should go out to get it! 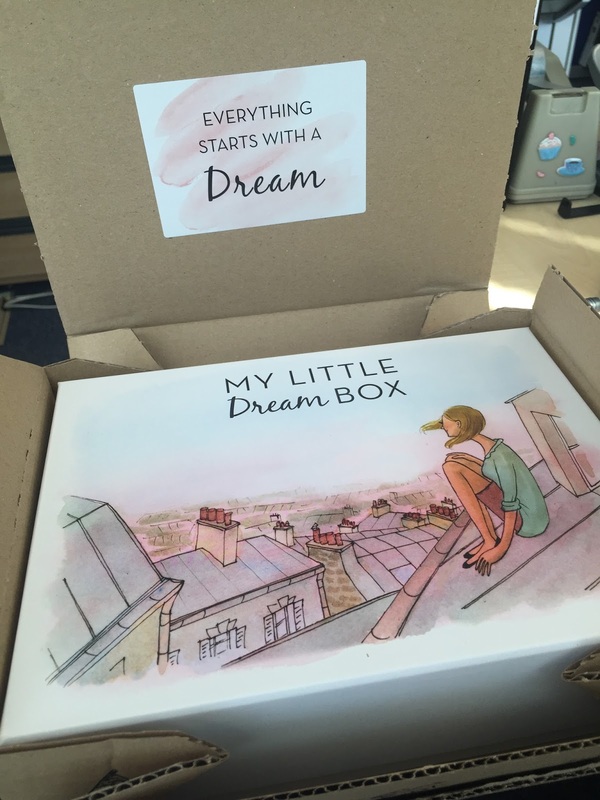 There are tow clouds in the box – the big one is a cloud card with an inspirational quote on, that’s cute already. What cuter is the smaller puffy cloud! 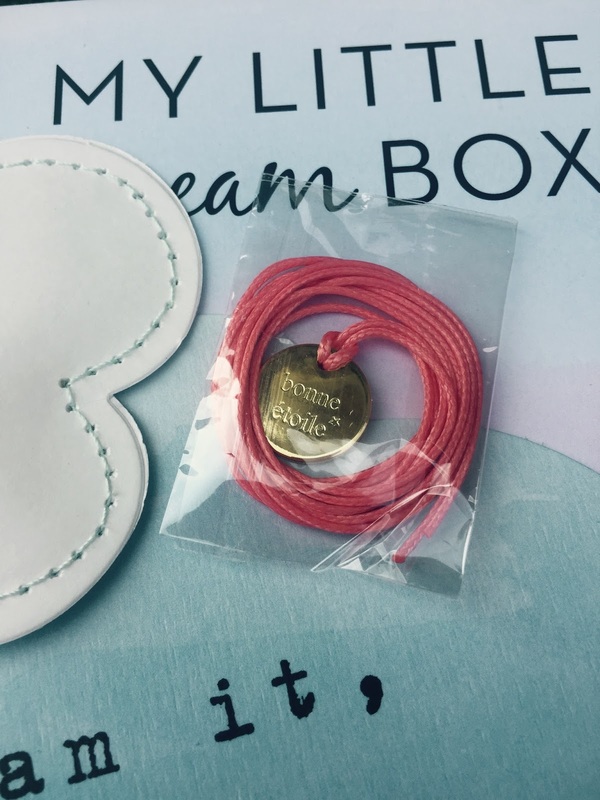 Inside it contains a little surprise – a beautiful dainty necklace! Love this simple necklace that would subtly lift any outfit. I think it would be so chic with simple white t-shirt and jean for the weekend! 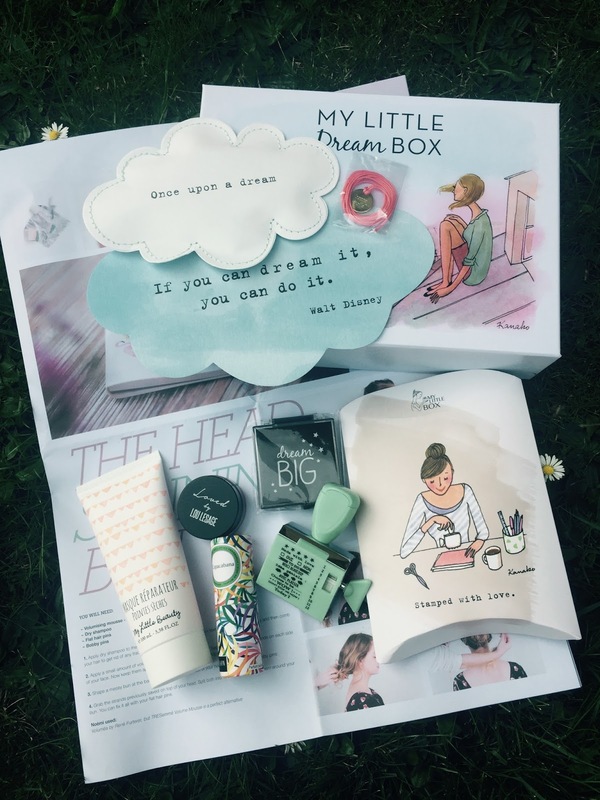 This is my favourite item in this box – a rotating stamp with a little ink pad! As you might know by now, I am obsessed with stationery and planners and sticker recently (here, here and here!). Any cute stationeries, I cannot resist!! 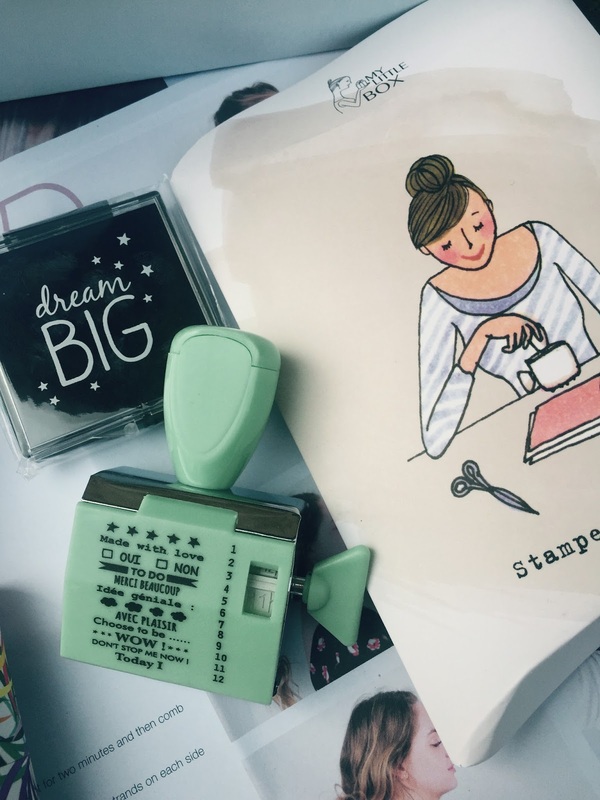 This rotating stamp with 12 messages is such a perfect addition to my stationery collection. Oh… and it’s mint green too!! LOVE LOVE LOVE!!! Yes, where is the magazine? 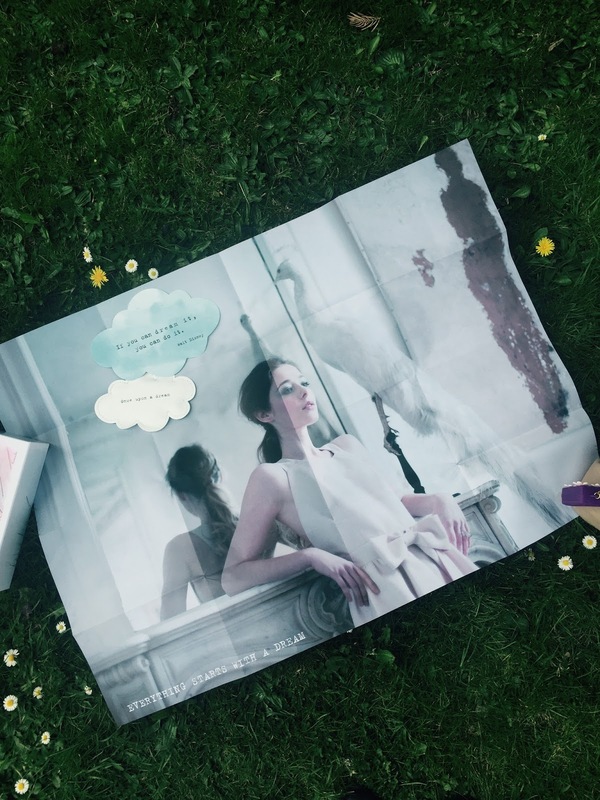 This month the magazine is a folder newspaper. Open it all up, turn it over and it is a beautiful poster, with a little quote at the corner “Everything starts with a Dream”. How true!